Back in 1983, a company named Filter International was established, which, as its name suggests, only sold one product – Filters. At this time, the renowned supplier Mann and Hummel decided to change its sales & marketing strategy in the UK, which lead them to look for new ideas on distribution. Seizing the opportunity was Pete Joyner (at the time Sales Manager at AP Filters) and John Madden (then Regional Export Manager for Mann & Hummel). Together they convinced the management team at Mann & Hummel that they could increase their UK sales, and so Filter International was born. With years of aftermarket experience and backgrounds in supplying Filters the business was an immediate success! After just a few years it was obvious to Pete and John that they needed another product range to continue the growth. Not surprisingly, they started talking to other German component manufacturers and ended up with the sole UK concession for Reinz Gaskets. As a result, and to further grow the business, a brand was needed to increase the product portfolio, therefore in October 1987 the First Line brand was introduced. 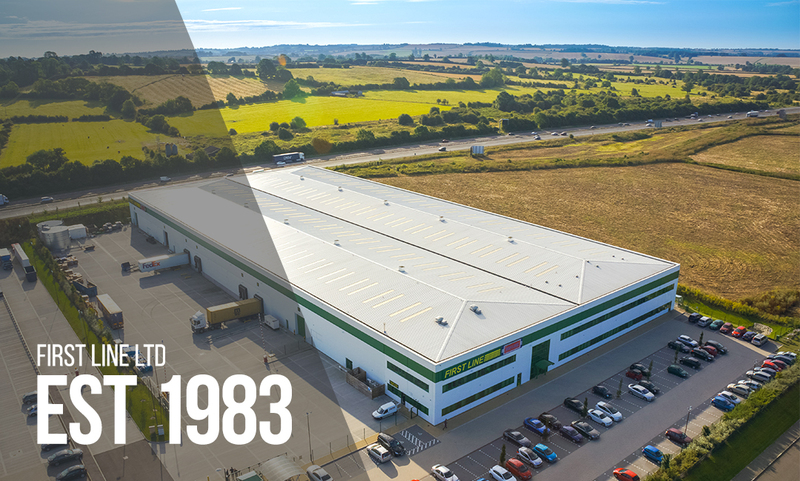 Initially space was a limiting factor to growth but a year later the company moved to a more spacious premises in Bicester, which gave them 16,000sqft/1500sqm for warehousing and offices. This allowed for new additions to the range and the company introduced First Line Brake Discs and Drums, Boot Kits and Water Pumps alongside the already established Mann Filters and Reinz Gaskets. First Line continued to expand its product offering and in 1992, aftermarket founder and guru, Sir E. Quinton Hazell made a celebrity appearance to launch the market leading range of First Line Steering & Suspension. At launch First Line’s Steering & Suspension range consisted of 1,000 references, which at the time was the most comprehensive range available. To this day, First Line still remains a market leader and now offers the aftermarket an impressive range of over 8,500 premium quality Steering & Suspension components. In 1997 Pete and John decided to sell the business to Finelist, so that it could bring increased efficiencies and benefit from an injection of capital, which allowed them to take the business to the next level. After Finelist went into receivership in 2000, First Line was bought back from the receivers via an MBO, making it an independent company again. Pete and John proceeded to take the company back to its core values and focused on re-building its customer base and creating loyalty through its commitment to depth of range, consistently high availability and delivering excellent customer service. 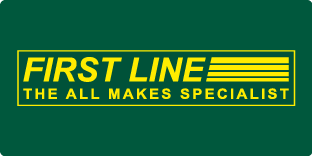 In 2005, the First Line brand received a much-needed face lift introducing the famous yellow and green boxes we all recognise today. The importance of brand consistency flows through the business and therefore, every single component found in a First Line box will always be a premium quality product, often supplied with the necessary fixtures and fittings, where applicable. In 2012, the business had outgrown its premises and moved to a purpose-built facility in Banbury, UK. This was in fact the 12th site that the company has occupied since its beginnings and by 2014 another extension was needed, taking it to 172,000sqft/16,000msq, allowing for further growth and expansion across the globe. With products constantly being introduced, in fact New-To-Range averages a consistent introduction of up to 150 pieces every single month, the portfolio remains one of the largest available in the aftermarket. The company works closely with its distributors to determine the most relevant range available for them, providing maximum return on investment and minimum stock holding. 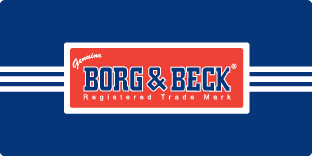 Alongside the First Line brand, the company also offers the World-renowned Borg & Beck brand. Purchased in 2006, the iconic 100-year-old brand was introduced into the expanding product portfolio, which today plays a vital part of the company’s global growth ambitions. See the Borg & Beck site to learn more. Plus, in 2012 the company responded to its customers feedback to introduce a competitive alternative to the First Line and Borg & Beck premium quality ranges. 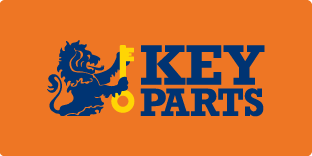 The Key Parts brand was introduced and caters for only the high-volume references for selected ranges and is aimed at meeting the price conscious side of the aftermarket. See the Key Parts site to learn more. Another important factor that has contributed to the company’s success is the huge investment made in the way parts are identified and sold. Investment in vehicle data, cataloguing systems, 3rd party cataloguing i.e. MAM, TecDoc, all make identifying products easy and efficient, which is why so many distributors repeatedly choose First Line. Ultimately the core values are simple. First Line is proud to be able to offer its customers with the largest possible range of premium quality products, combined with the best levels of availability and exceptional customer service that only a family run business can provide. Today, the company is a well-established world-wide supplier, with over 35 years’ experience supplying premium quality automotive components to the vehicle aftermarket. Years of success and experience has meant that the company continues to expand its product portfolio and now offers its customers an impressive 37,000+ references across 60+ product lines.